Can we share the world's resources? Do you think we should set up a Library of Things / Tool Library / Share Shop eg in Penrith? What's the best way of making best use of our resources? Sharing things so that we each don't need to own one makes sense, both in terms of reducing the number of things that are made and reducing the overall cost for those involved. With shared things, perhaps a better quality and longer lasting item can be bought – and which could be repaired rather than recycled or thrown away when broken. Click to see a list of the active OFFER and WANTED posts from the last week on the Penrith and Eden District Freegle group. Hugh's War on Waste is back on BBC1 this Thursday at 9pm, tackling excess packaging and disposable coffee cups. And you might get a glimpse of Banbury Freegle at a Give or Take in March - filmed as an example of a great community waste reduction initiative. The Penrith and Eden District Freegle has been running Give and Take days since 2011 – and there are two more planned for 2016: on 1st October from 10am to 2pm in Shap at the Old Courthouse and on 26th November from 11am until 2pm in Kirkby Stephen at the Masonic Hall. Supermarkets often have the same stuff available all year round, but fruit and veg are in fact very seasonal, as you will know all too well if you grow your own (successfully!). Here are some ideas on making the best of your glut - with some jam jars from Freegle - or passing on your surplus to family, friends or your neighbours on Freegle. What have you got that's old but still working? I'm writing about stuff you've got at home or elsewhere that has lasted a long time. It might be a wooden spoon that your gran used, a treasured biscuit tin from your childhood or a train set you kept. 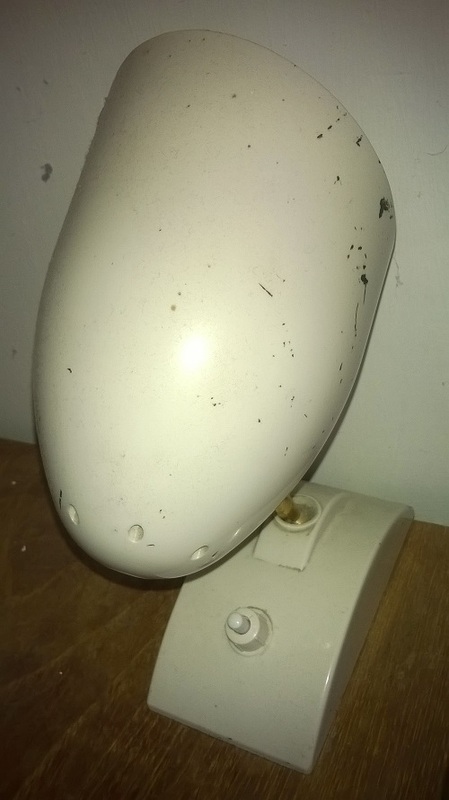 What have you got that has lasted a long time - let me know please. 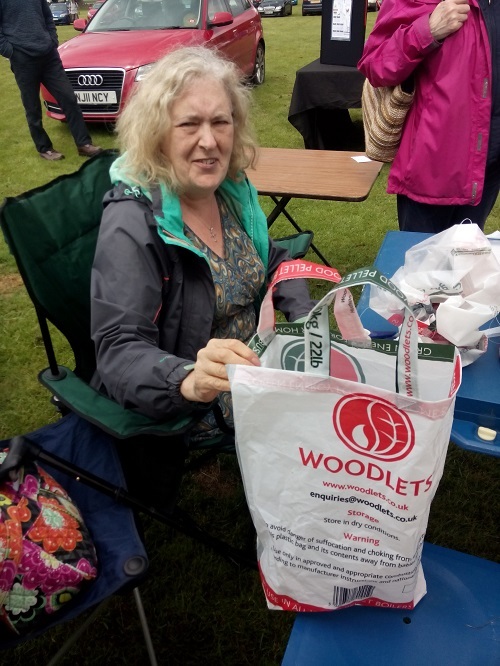 Freegle joined in the fun at Alston Gala last Saturday running a stall to help people hand on unwanted items to others and demonstrate upcycling in practice. At least one hundred visitors dropped by, with many picking up a freebie from donated items, others took away a free sturdy carrier bag and learnt how to make decorations. Freegle is for food too! If you've got a glut of fruit, courgettes or kale, why not offer it to family, friends or on Freegle. Get the kids involved - they'll learn where food comes from - and yes: some of it does grow on trees! There's a cream leather 3 seater sofa on offer in Penrith. Click to see the full list of the active OFFER and WANTED posts from the last week on the Penrith and Eden District Freegle group. I just Freegled for a friend - passed on his bike to Ian who will fix it up and make good use of it. I can offer items for you too - just phone me on 01931713240.